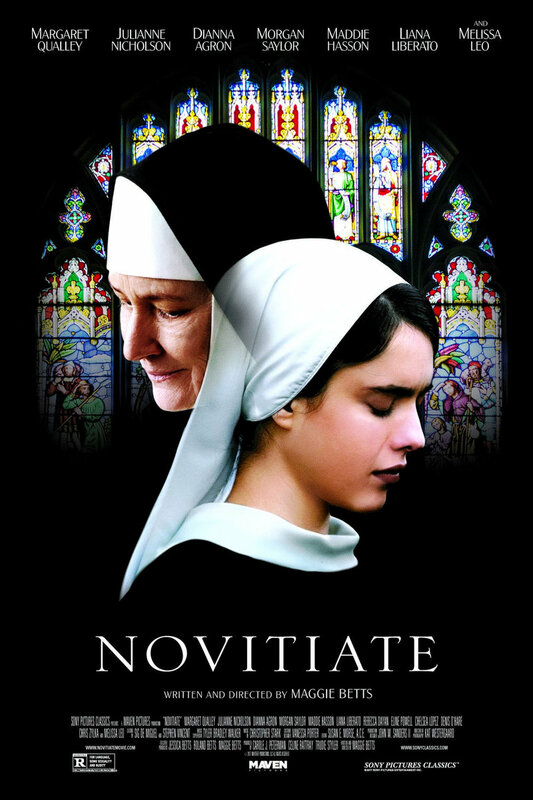 Novitiate Blu-ray release date was set for March 6, 2018 and available on Digital HD from Amazon Video and iTunes on February 20, 2018. During the heady times of the mid-1960s, one young woman believes that she has been called by Jesus to become a nun. Immediately, it becomes obvious that the life of a postulant is a bit different than she ever could have expected. With Vatican II in effect, suddenly it seems as if everything is in flux. The new nuns will have to deal with this fact on top of the ordinary struggles that arrive with growing up. Meanwhile, the established nuns will need to find their place in a world that has also become new to them.